Award Info: Residency in France (Brittany). 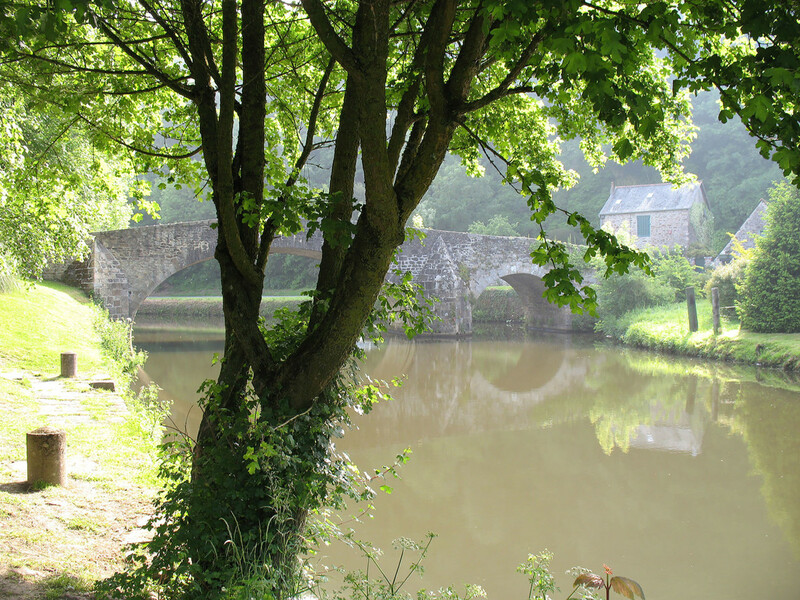 Eight-week artist's residency in Léhon, a "Petite Cité de Caractère," which is short walk along the river Rance from Dinan, a "Ville d'Art et d'Histoire." The selection committee and program directors seek four to eight artists whose mix of media, approaches, styles, and focus will create a dynamic and collegial community. In particular, we are looking for artists who can use the specific character of our residency experience productively. The setting is perfect, for example, for plein aire painters who will profit from their interaction with the light and landscape, but we encourage artists working in all media to submit applications that demonstrate how our residency will significantly enhance and strengthen their practice. The Residency is open to all practicing visual artists regardless of affiliation or citizenship who are not students at the time of application. Application, accommodation in a private bedroom in an historic house with a fully-equipped communal kitchen, and studio space in a 9th-century Abbey are free. Residents are responsible for transportation to and from the residency, most supplies, and most meals.